Jonathan has over nine years experience in the Criminal Law. After starting his career at a boutique insurance law firm, specialising in serious personal injury matters for one of the major insurance companies in Australia, he joined the NSW Police Force in the first intake of the Accelerated Prosecutor Recruitment Program. After spending fifteen months in General Duties at the Newtown Local Area Command, he served as a Police Prosecutor for eight years. 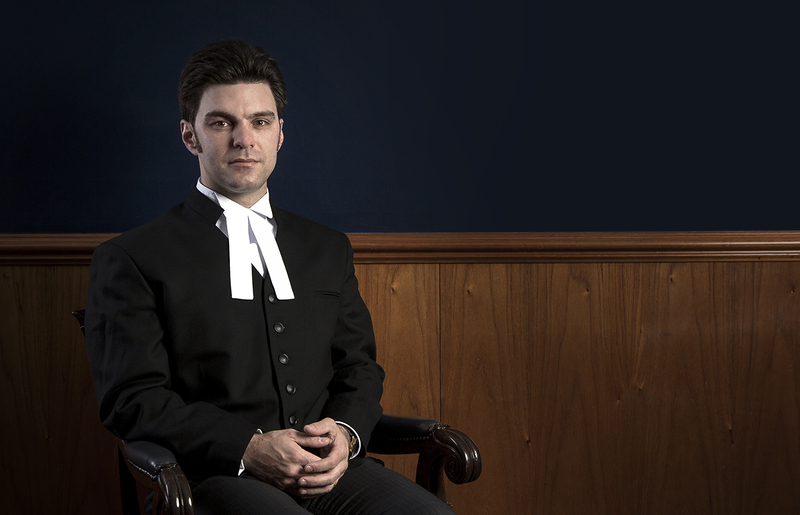 Jonathan has extensive advocacy experience in conducting defended hearings of criminal charges and AVOs as advocate in Local and Children’s Courts, as well as acting as advocate in sentencing hearings, bail applications, forensic procedure applications, mental health applications and confiscation of proceeds of crime applications. He has also appeared as advocate in all grounds and severity appeals in Commonwealth matters in the District Court. Jonathan has particular interests in complex and criminal matters such as those involving large fraud offences, challenges to police powers, expert evidence and the exclusionary provisions of the Evidence Act 1995 NSW.